After having my second baby I knew it was time to get back in shape. I had gained way too much weight with my first pregnancy and didn’t exercise during my second. I was sick and tired of feeling overweight and out of shape. I lacked energy and I just didn’t feel like myself. I wanted to feel fit and strong and I wanted to have energy to run around after my kids. 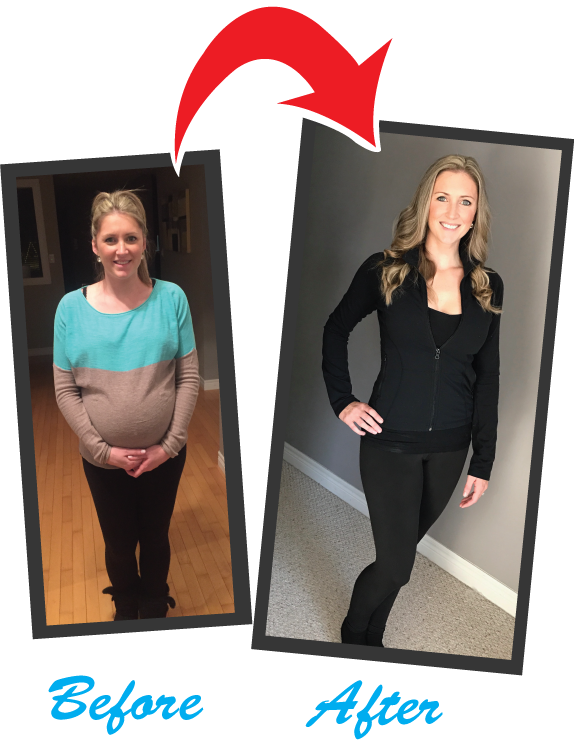 I wanted my kids to see an active mom who enjoyed living a healthy lifestyle. I wanted something that would motivate me and keep me accountable. I researched so many facilities and couldn’t find anything that fit my criteria until I found IDEAL bootcamp. Everything about this gym was perfect. I am extremely motivated by the encouraging coaches that keep pushing me harder and making my workout count. It has been amazing to watch my pregnancy weight come off every month and to actually see my body shape change through the 3D scan. Everything about this gym is fantastic and I am so happy I joined. I can’t wait to see how much more I can challenge myself and stay fit!